JOHN HOYLES VIDEO AND PRE-ORDER AVAILABLE NOW! 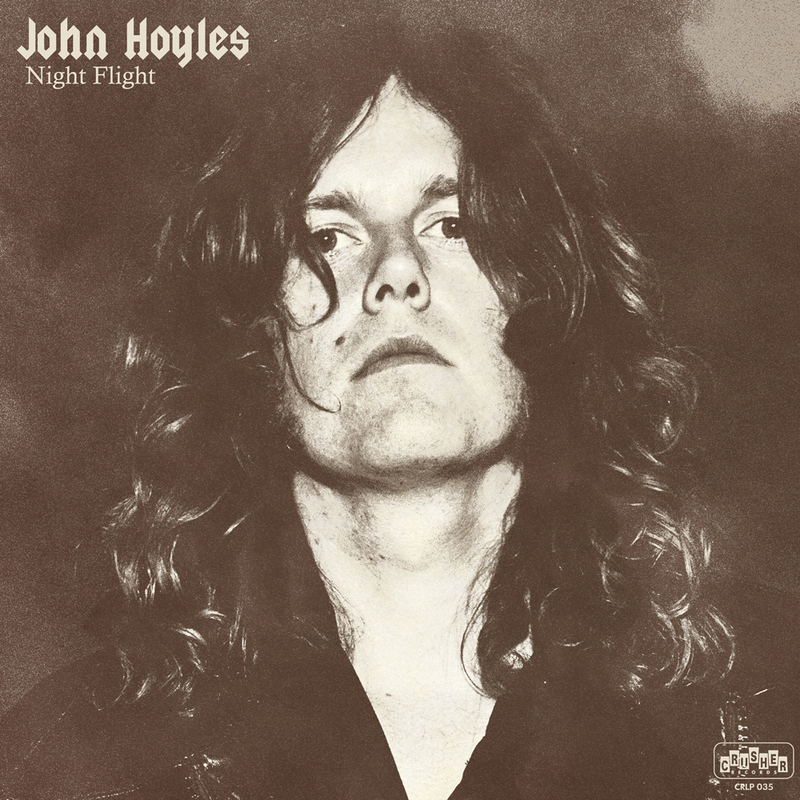 John Hoyles release video »Talking About You«, taken from the forth-coming debut solo album »Night Flight«, today! The album itself is now available as pre-order over at Crusher Records (po.st/JohnHoyles) and set to be released on February 24th. All pre-orders of the vinyl LP gets the copy signed by the man himself – John Hoyles. There are also a very limited numbers of cassette tapes available plus t-shirt. VINYL: all LP pre-orders are signed! TAPE: limited to 50 copies only!